Anything equipment that makes holes, or remove material. 12 Most common drilling mistakes! 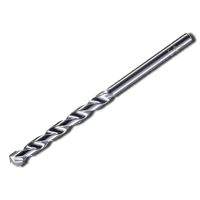 What should be the first thing you look for in your drill? Well, it depends on the jobs you’re going to do with it. Firstly, is the drill up to the job? It may be a gorgeous looking yellow or blue drill with 20 plus torque settings, and a hammer setting, but is it too much, will you ever use it and all the professional extras that come with it? 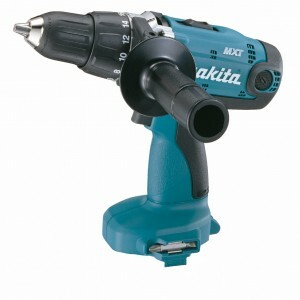 Would it be better to have a more compact version, a cordless drill, or a drill without hammer on? Hopefully we can help you decide what to buy and whether it really is value for money. 1 – The hammer setting. Do you need the hammer setting on? 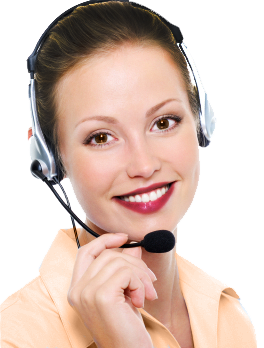 Do you need a hammer setting at all? Only if you’re using the drill for drilling masonry. Never have the hammer on to drill wood, steel or tiles of any kind! If you do you will ruin the drill bit, and the drill. Blindingly obvious – Never use the hammer setting on tiles…..unless you want to smash them. Never use the hammer setting on steel or wood; if you do you will not get a clean hole after use. 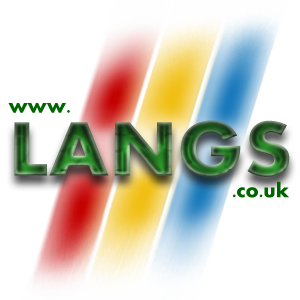 2 – The wrong type of drill bits. 3 – The wrong speed settings. 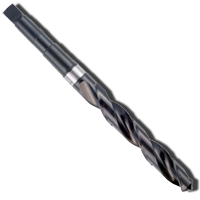 Most people won’t know, but high quality drill bits like Dormer, Gurhing, and others were designed to be used in pillar drills, lathes, milling machines or other non-handheld machines and at exact speeds and pressures to get the exact drilling finish desired. 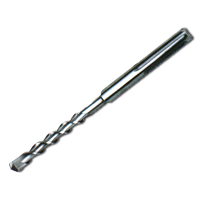 Usually in a handheld drill people will go too fast for the size of the drill bit, meaning they “burn the bit out”, blunt it or break it. A good rule would be the larger the bit, the slower the rpm of the drill, and visa versa, the smaller the drill bit the faster the speed you will need from the drill. e.g. 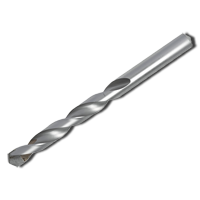 using 3mm drill bit in steel you would need 1580 rpm. Whereas a 25mm drill bit should go 210 rpm! Many people have one speed for both! 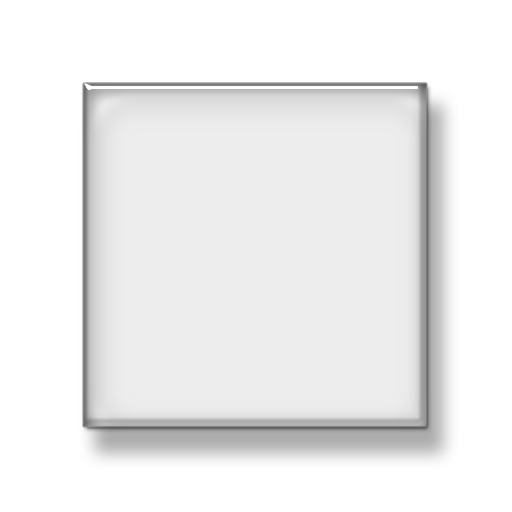 4 – Too much/not enough pressure. 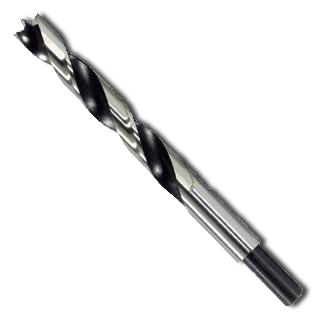 You do need constant and even pressure on the drill bit, basically simulating the pillar drill. Too much and break the drill bit, too little and you will skate on the surface of the material, and blunt your drill bit. 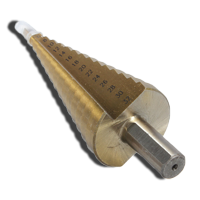 As with the rpm, pressure is size related, the larger the drill bit, the more pressure. This means using a smaller drill bit to pilot your final sized hole. This is very important for both steel and wood. If you don’t pilot wood, it will split when you put your woodscrew or other fixing into it. Masonry and tiles doesn’t need to be piloted. 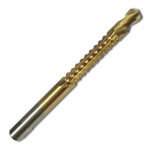 Lubricant is required when drilling steel or other metals, this aides to cool the drill bit. 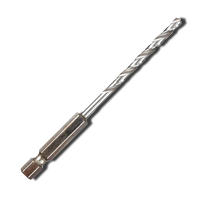 The problem with drill bits is they are heated to temper them, and therefore heating them again will reverse the tempering process. 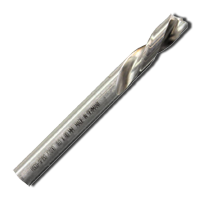 If you don’t use lubricant, you will find your drill bit useless if it continually heats and cools with each use. Diamond and tile drills need lubricant too. 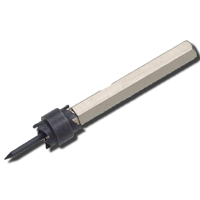 Usually water, with better diamond drills you will find they come with a water reservoir that can be used in situ on the fitted tiles. 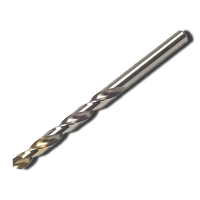 Lubricant not only cools the drill bit, it acts as a catalyst to cutting and catches the swarf created from the waste materials. NEVER use WD40 or similar aerosol lubricants! WD40 is a joint lubricant, and when it gets hot evaporates and therefore useless. 3-in-1 oil is better, but a dedicated lubricant such as Molyslip’s MWS, (metal working spray) or MWF (Metal working fluid) are ideal for this job. Dormer have their own product (Dormer SuperCut) which is just as good. Sometimes it will take a lot of time for you to finish your hole, especially if you’re drilling a very large one. 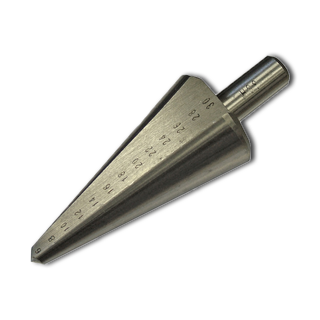 If you’re using a diamond drill that’s 200mm diameter, it won’t be fast and you’ll be there a long time. You’re basically using the abrasive of the diamond to cut through the granite, masonry, breeze blocks or whatever you’re drilling. 8 – Having the drill on reverse. Yes, this is a very common error. 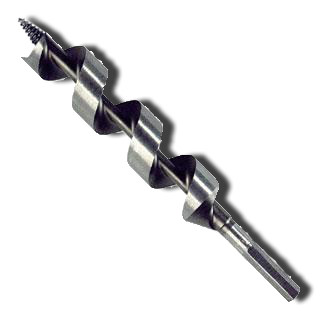 Everyone has done it, make sure you have the drill bit is spinning to the right, unless you have a left handed drill bit! If it spins to the left it will not cut into the material and will just heat up against the surface of the material you’re cutting. 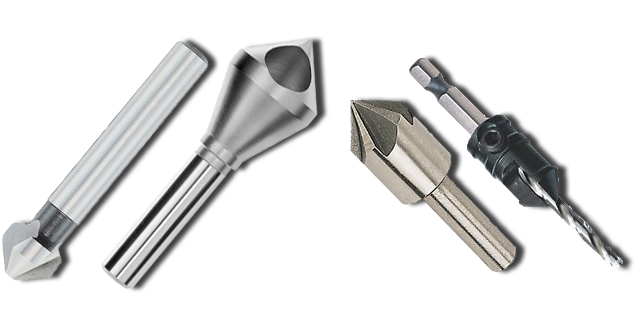 9 – Drill recognition: Choosing the right drill bit. 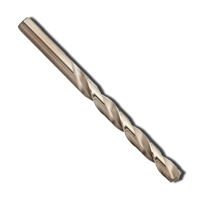 As, said earlier, don’t use the a masonry drill bit for steel or a steel drill bit for masonry. Easy drill bit recognition. Segmented teeth – This one is tricky. If they are sharp then it’s for wood or metals. 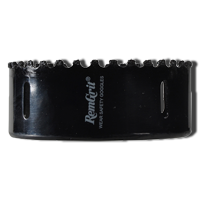 (Starrett holesaws) or can be tungsten carbide for metals or masonry. A split point/single point with two slow spirals – Usually for brass or plastics. 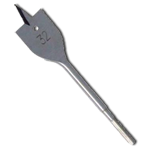 A split point/single point with fast spirals – Usually for stainless steel or harder materials. A bit with a brazed tip – This is tungsten carbide tipped. Either for masonry if it’s blunt. 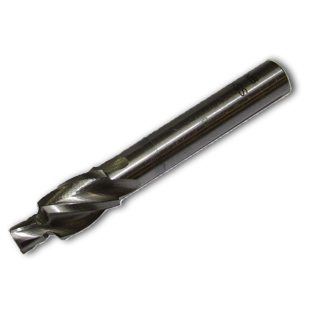 A bit with a brazed tip, with a sharp point This is a precision steel/hardened materials drill bit. This will cost a lot more than a standard drill bit for metals. 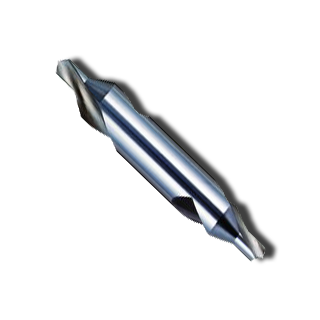 Segmented flat/sparkly teeth – This is diamond, generally only used in a dedicated drill. I shall write a more comprehensive list at a later date. 10 – Covering the ventilation holes while drilling! Very commonly done. Your tool needs air to go through it to cool the motor while it runs. Don’t put your hands over the air holes or it won’t work, it will heat your drill up and burn it the armature or coils out. 11 – Not cleaning the tool after use. Another common problem. After using your drill, clean the ventilation slots (see no 10), the chuck, and anywhere that’s got material on it. Your drill will last many years longer if it can function the way it’s designed to. 12 – Choosing the right type of power drill. Let’s think about cordless drills, which are limited to battery life and power. Mains, or 3 phase drills are constant and don’t need their components changed as quickly. If you have a 2AH, the drill may last around 2 hours before you have to charge it again, and so on. Another thing to consider is the power from a battery. It will NOT be as powerful as a mains drill even with Lithium Ion batteries. So may be limited in this regard. Especially if you want to drill large or many holes. Costly in comparison with a mains machine of the same power. Never drop the charger! The charger is most delicate part of this package, if it’s dropped you can no longer charge your tool. No leads. If you don’t have many power outlets to take your drill from then this is a big advantage. Ease of access. Go anywhere and use your drill, up a tower, down a drain. Even with batteries and charger it’s lighter than the mains drill. Cordless machines are usually drivers too! So you can use them to drive in your screws. Going the standard mains powered drill way? There are many advantages highlighted above to using a mains drill. If this is the way you decide to proceed then you will need to make decisions about whether you want a clutched machine, (this will stop your arms from being ripped off if the drill snatches.) braked stop, (which means the drill will stop by braking the drill rather than gradually slowing down) whether you want a keyed or keyless chuck or whether you want an all rounder or a dedicated machine. Going SDS or dedicated hammer drill? 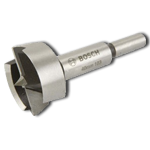 SDS stands for Spannen Durch System and was created by Bosch in 1975, translated to English it means “Clamping System”; It uses ball bearings to clamp the drill bit into the chuck allowing it to be used vigorously by the hammer action of the drill. If you’re drilling metal, you will not need a hammer drill. 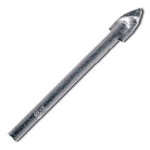 If you’re drilling masonry, will this be the only type of material you’re drilling? If so would a dedicated SDS machine be the way to go? It may be better to get an all around machine if you’re using it for many materials. After all this you will need to consider the power you need for your machine. Looking at the difference between DIY and Professional machines the first thing you will see is the difference in price. If the DIY machines are as good, then why the difference in price? Many! They show their wattage in a different way. 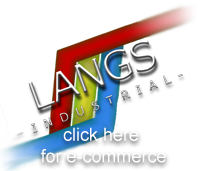 The components are better quality in the Professional machines. Check the rating plate on the side of the machines before buying them, to get a better idea of their specifications. Hope this helps. We shall post our drill review soon.